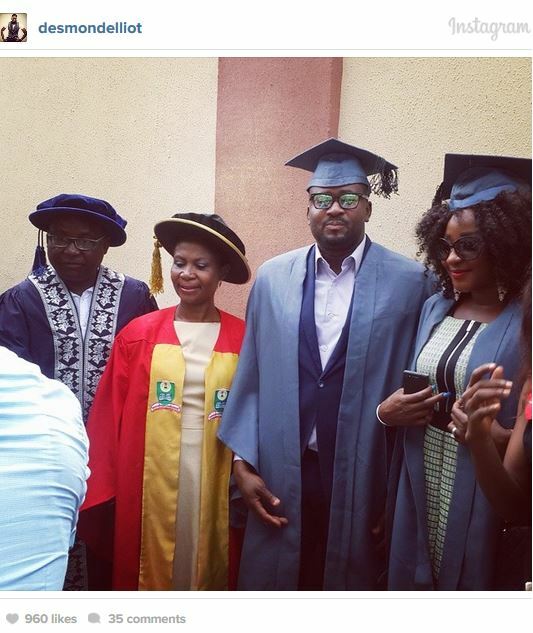 Nollywood stars Desmond Elliot, Ini Edo and Doris Simeon have officially become students at the National Open University of Nigeria. 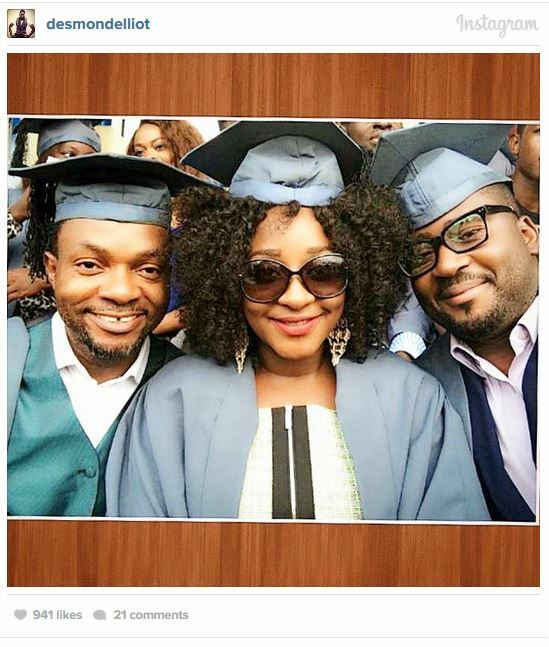 Actor Desmond Elliot took to his Instagram to share some photos where he together with Ini Edo and Doris Simeon take part in the matriculation ceremony. 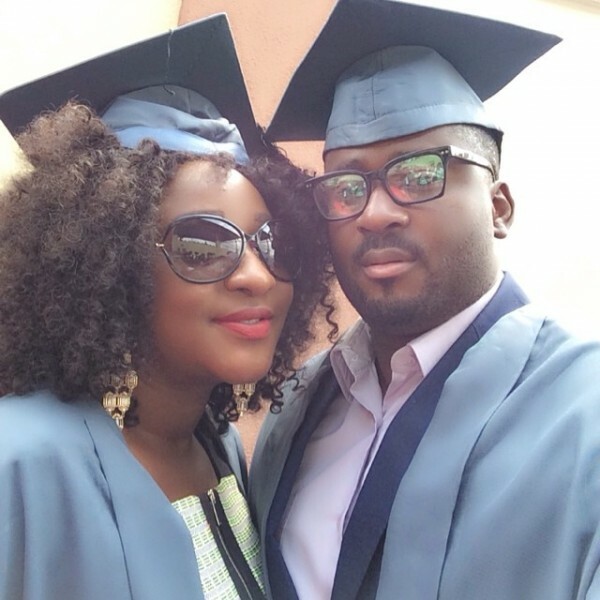 However, the trio are currently on different movie sets, they took some time off to gather for this ceremony. Elliot and Edo have since become students in the Law department, while Simeon joined the English department. 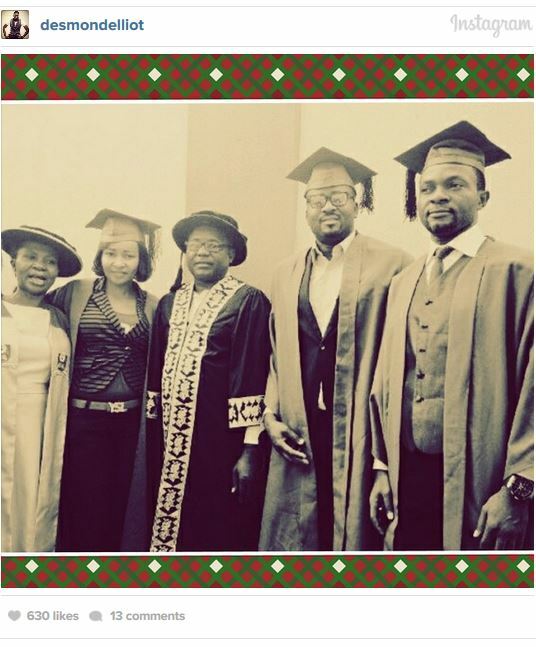 The three film-makers and a few of their colleagues were recently given scholarships by the University.